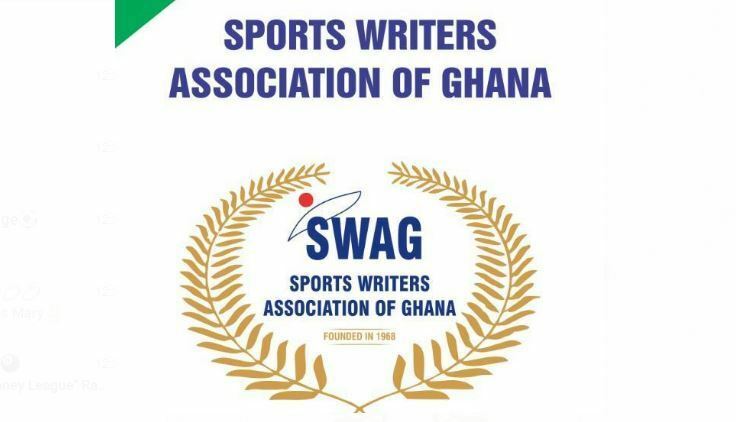 ACCRA, Ghana, March 21, 2019/ — The Sports Writers Association of Ghana (SWAG) will from April 2-6, host the 6th Edition of International Association of Sports Press (AIPS) Africa Congress, in Accra. 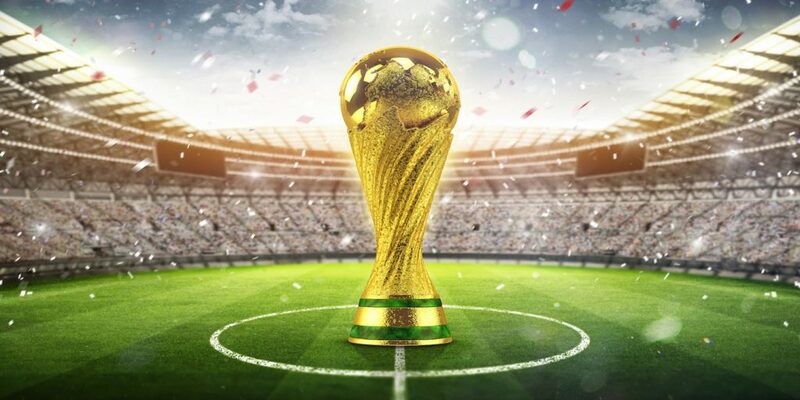 The Congress will take place at the Accra City Hotel and it is the first time ever that the 50-year old SWAG will host the biggest gathering of Sports journalists in the continent. 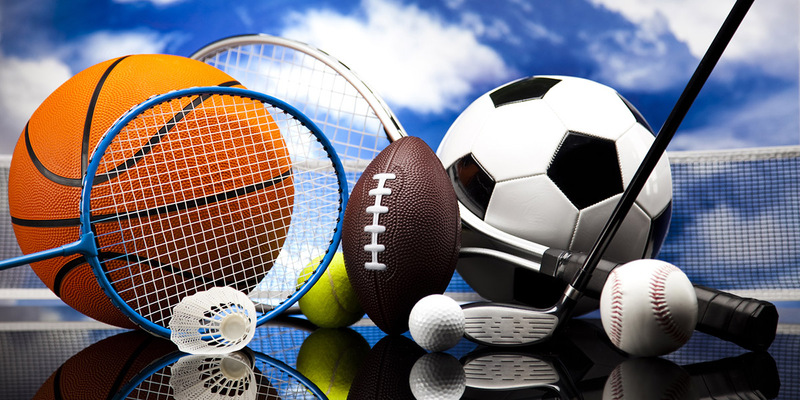 No fewer than 50 delegates from national sports journalists associations across the continent as well as executive committee and honorary members of both AIPS and AIPS AFRICA are billed to attend this annual assembly according to a statement from the secretariat. 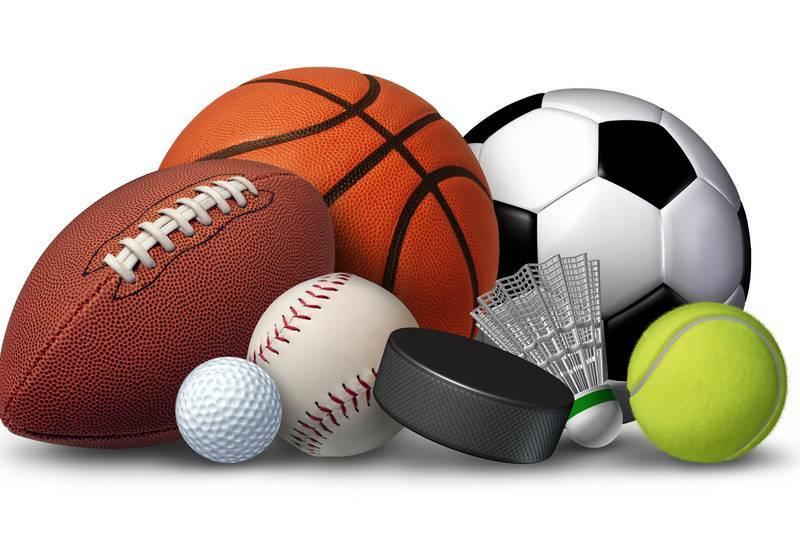 Also expected to participate fully in these three days are officials of the Local Organising Committee (LOC) of Africa Games 2019, Africa Rugby Union and the continental and regional football bodies. Distributed by APO Group on behalf of Sports Writers Association of Ghana (SWAG).